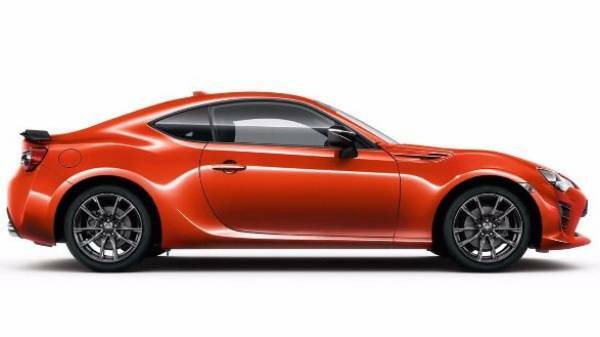 The GT86 is the latest sports car edition from Toyota, offering a car that is designed around driving experience and enjoyment. A raw and aggressive approach to driving, the GT86 has been designed to deliver. The GT86 has a clear focus on striking, aerodynamic styling. 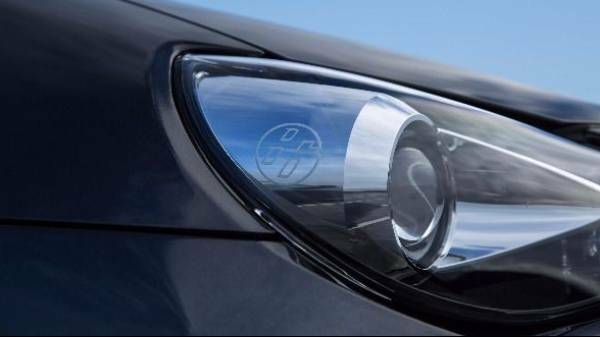 The striking LED headlights flank the aggressively styled front bumper and grille. Smooth and aerodynamic bodywork accentuates the sporty character of the car. 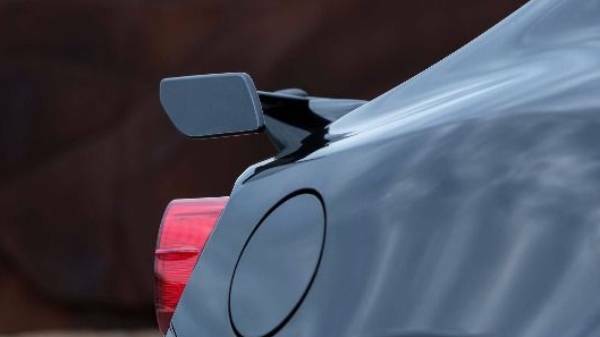 A strong and bold rear bumper, framed with the signature rear LED lights all add to the attitude of the car and enhance the extraordinary abilities of the GT86. Engineered to have a lightweight construction, low centre of gravity the GT86 has strong and purposeful frame. Incredible body rigidity and suspension are all design aspects that enhance the handling, means you can tackle anything in comfort and stability. 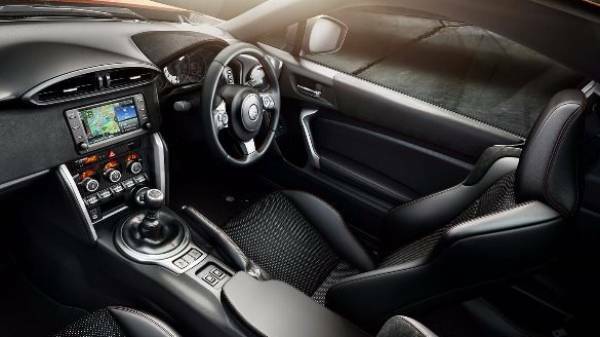 The GT86 has found the perfect balance between an immersive driving and top quality comfort. Featuring sports seats as standard, you’ll find yourself seated in a position that is completely at one with the road ahead whilst the cockpit itself is entirely driver-oriented. 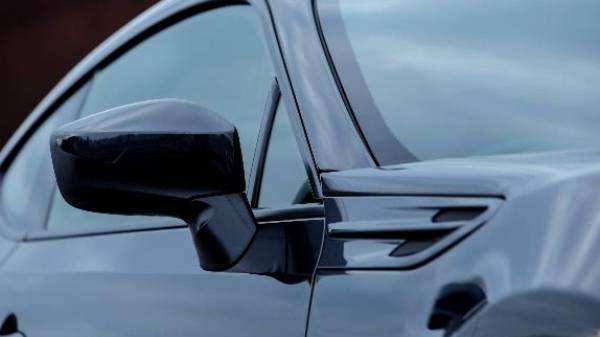 The uncluttered and uncomplicated dash gives you access to everything you could need and steering wheel mounted controls mean that control is literally at your fingertips. The interior boasts an incredible blend of Alcantara and suede which gives the cabin a really premium finish. 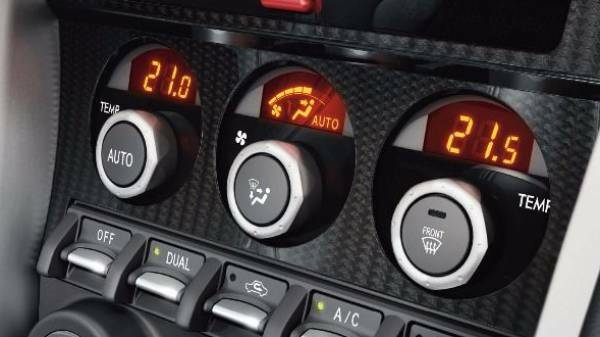 Innovative sports car design and technology is fully complimented by the level of high-spec technology at your fingertips and assistive safety technology. Including the 4.2” colour TFT Multi-information heads up display giving you vital journey information. The GT86 comes with the option of two engines. 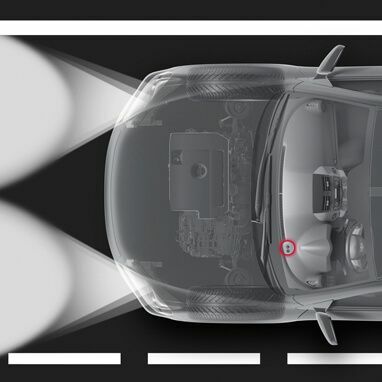 Both of which are responsive and exhilarating and allow you to choose what suits your driving style best.